Men Rock Oak Moss Moustache Wax (25ml) transforms the upper lip into a masterpiece in the matter of moments. 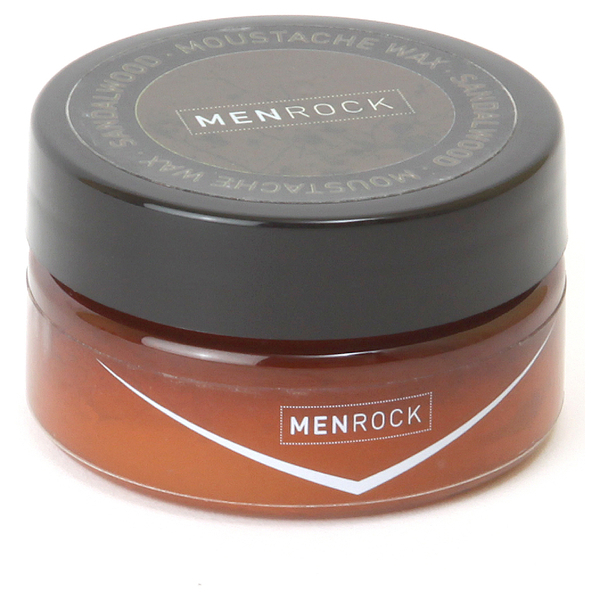 Working like a regular hair wax it can be used both on the moustache and beard to shape, style and tame. 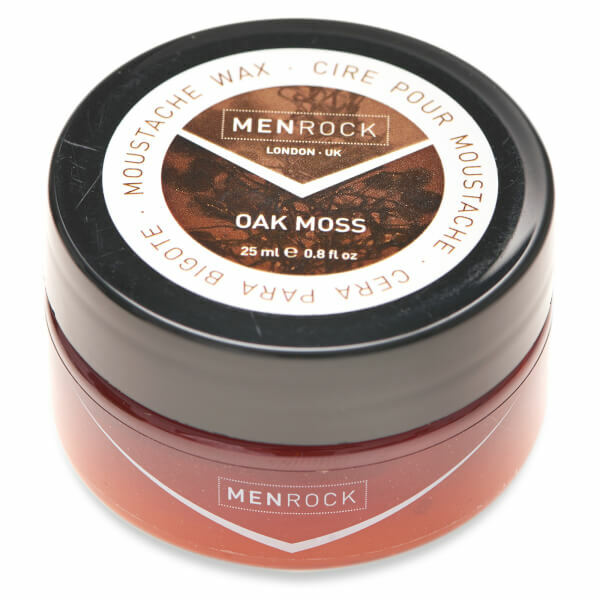 The wax performs well: easy enough to apply, even when not pre-warmed, and reasonably firm.